← 50/50 draw at Family Fest this year! 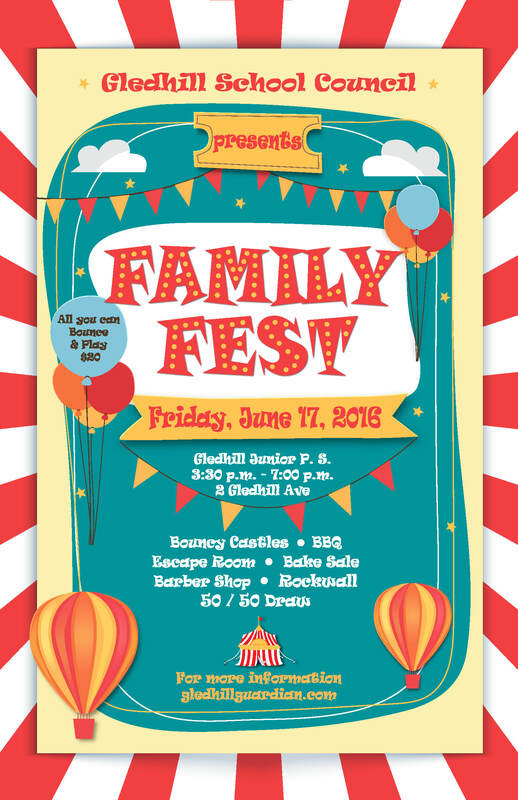 Family Fest News – ONLY 2 DAYS AWAY! Posted on June 15, 2016 | Comments Off on Family Fest News – ONLY 2 DAYS AWAY! Tickets and wristbands will be available for pre-sale starting tomorrow (Thursday) at all 3 recesses! Wristbands are $20 and allow unlimited access to all inflatables and carnival games.